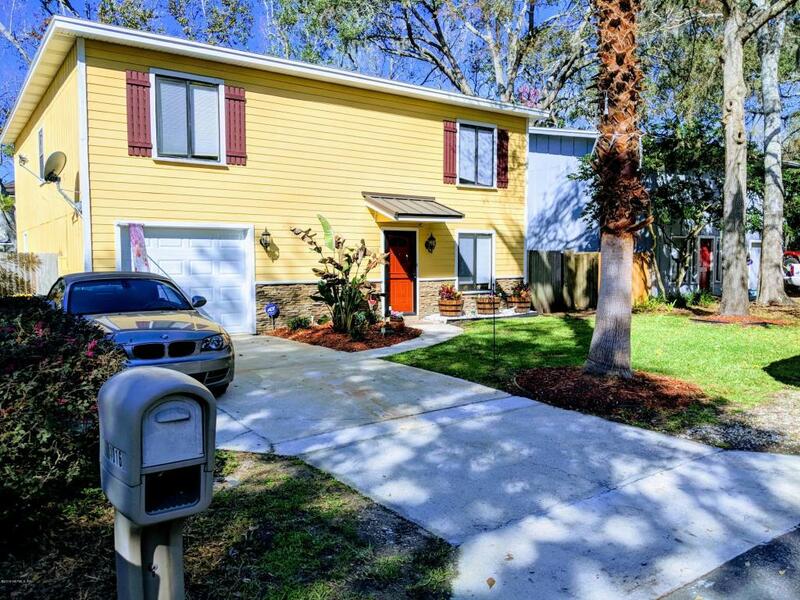 No HOA fees and under 2 miles to the beach. 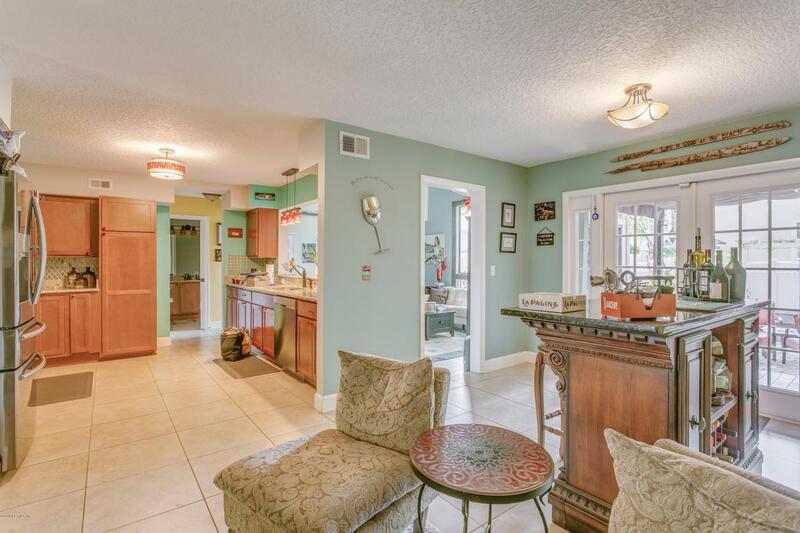 Located on a quiet mature street (very little traffic). 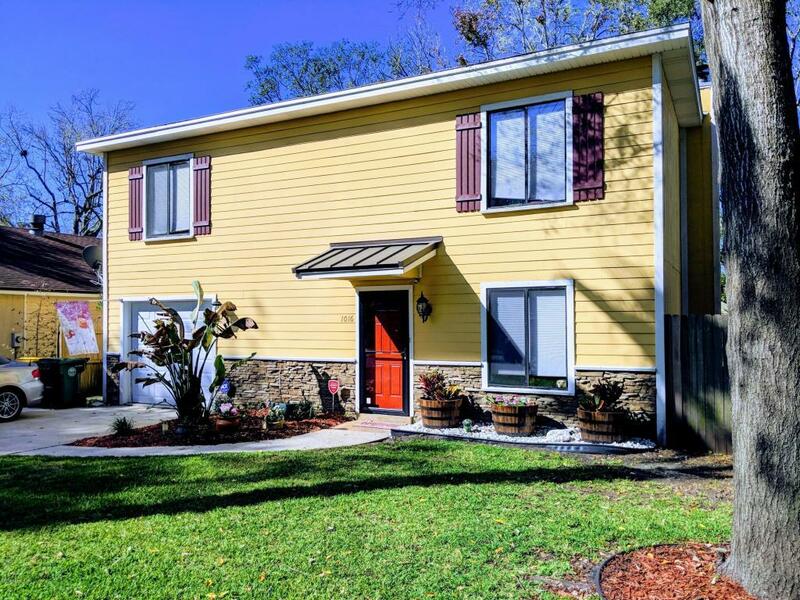 This home was newly renovated in 2013 with new HVAC, Roof, Siding, Plumbing and Electric. New top of the line kitchen appliances less than 1 year old including the double oven (convection). Newer bamboo wood flooring in the owner's suite, bedroom and upstairs landing. Custom window treatments and upgraded lighting. This home offers large bright open living and entertaining spaces along with a garage and plenty of storage space including a garden and tool shed, both less than three year old. 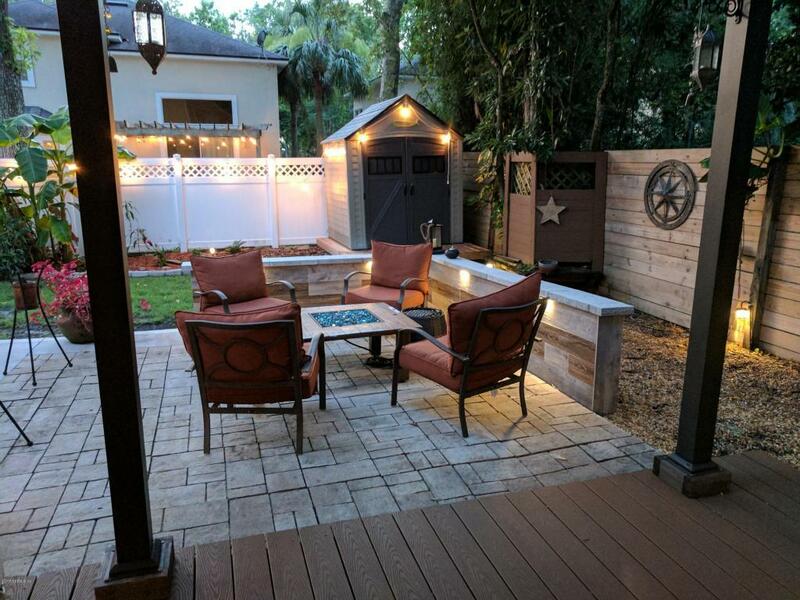 Outside, the home features a tropical oasis backyard with patio space to handle all your outdoor entertaining. Washer and dryer do not convey. Do NOT touch the smart key pad. Owner's suite 2nd floor.